As per the news, Bahria Town has allotted plots numbers in different precincts starting from precinct 34 up to precinct 48. Map is not available yet, however we can expect a large area is coming under Sports City with atleast 15 precincts. Initial precincts have started selling at some profit, however the unballoted ones, and the far precincts are still selling at loss. Files will be updated within next few days, and only those members who have paid 2 installments on time are included in this balloting of sports city. Earlier, bahria town had given balloting dates twice for sports city but due to unknown reasons,it was delayed. Development work at sports city villas and other sites except the rafi stadium and adjacent area is going on very well at full swing. Many private builders and project developers are hired by Bahria Town to work day and night for early delivery of this project. 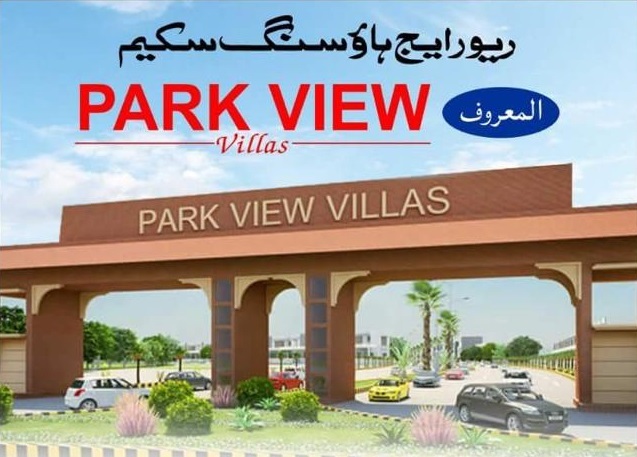 Market rates are still negative, however prices have started growing positive since yesterday, so this is high time to invest a few spare bucks in this project, especially villas in order to earn quick gain. You can contact following numbers or visit following offices of bahria town in Pakistan and overseas in order to check your balloting result. Super Highway, Bahria Town Karachi. No. 214, 2nd Floor, Marble Arch Tower 55 Bryanston Street, London W1H 7AA. You can also email us your registration and cnic details in order to get information of your plot number and precinct in Bahria Sports City Karachi.